The universe is always in a state of expansion. Solar flares, earthquakes, floods, tornadoes, blizzards, heatwaves, and volcanic eruptions are all examples of a natural process of growth. Regardless of what takes place initially, immediately afterwards, an unwavering intention built upon releasing potential continues. When these events take place, the land, water, ice, stars and temperatures involved, simply continue to move forward in one direction. Towards more expansion. Humanity on the other hand, has gotten lost in its web threaded by a mixture of fear and free will, and history has shown the effects of many of its choices. 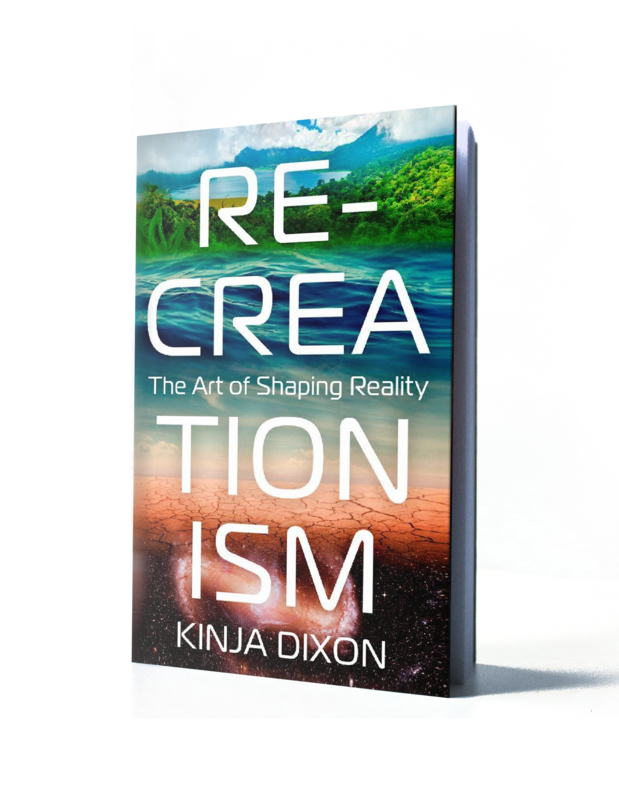 Re-Creationism, The Art of Shaping Reality, shares why our humanity doesn’t use the universe’s map, and exactly how any individual can immediately get back on the road to limitless possibilities through daily creative action.